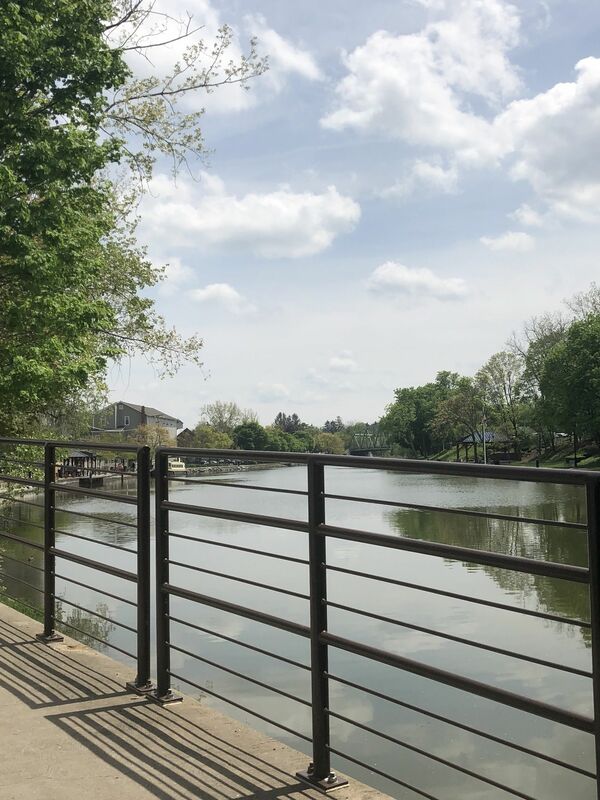 Explore the most popular trails in Lock 62 Canal Park with hand-curated trail maps and driving directions as well as detailed reviews and photos from hikers, campers and nature lovers like you. When I lived in Rochester, this was one of my favorite places to go walk. Sometimes, I'd walk out to the Abbott's in Bushnell's Basin and back! a nice pleasant hike. Very nice scenery and quite. I will definitely be back. Nice and clean trail to walk on. Great part was all the shopping and restaurant you can stop by in town area. Beautiful leisurely bike ride that collides with wonderful places to eat and drink! 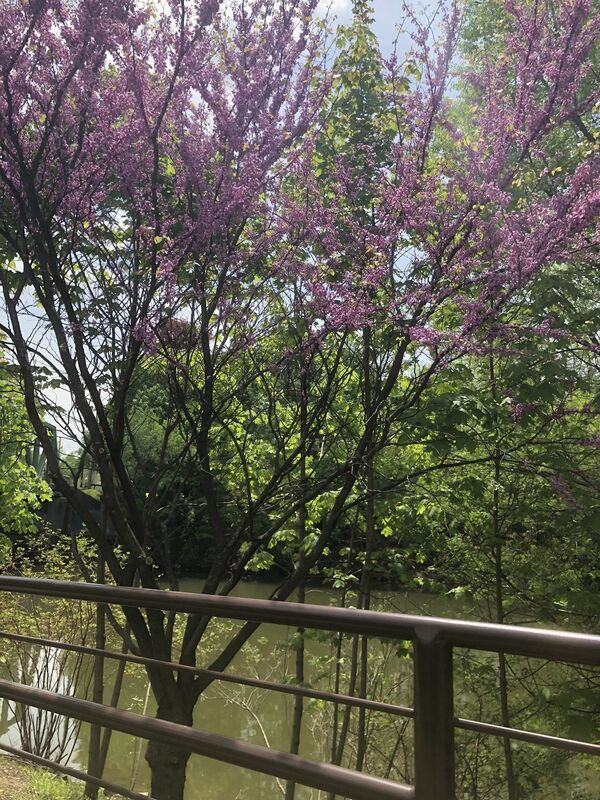 We walk these trails from lock 33 towards Schoen Place and back and it is breathtaking in every season. Also the kayaking around Fairport Lock 30 is highly recommended. I like to bike (or walk, if I'm too lazy to load the bike in the car) the canal any chance I get, and this is one of the best sections of it. 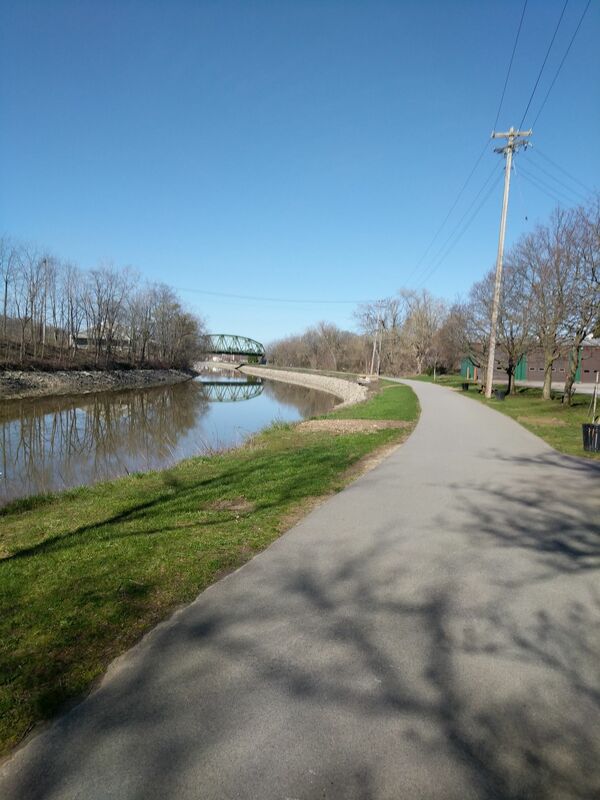 This stretch is mostly flat and gravel covered, perfect for walking, jogging, or biking, but probably a little too rough for rollerblades (do people still rollerblade? ), though it does tend to be paved around the towns. This stretch is heavily used, especially on weekends, but the trail is wide enough that bikes can pass pedestrians easily and safely. I have both walked, biked and in-line skated (when I had the ability) this trail for years. 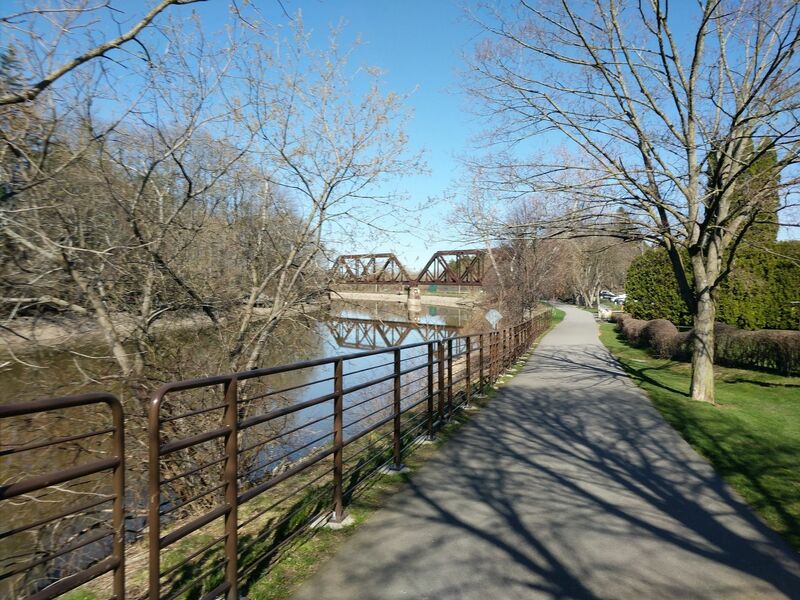 The parts between Pittsford and the city are paved and have some hills, but is generally easy to navigate and pretty flat for long stretches. There are all sorts of sights to see and the path gets fairly heavy traffic in spring, summer and fall. It runs through towns and parks and there are places to picnic and/or restaurants in walking proximity to the trail. Once outside the city headed toward Spencerport, the path is gravel. For the bird lovers, there are some nesting herons along this path, lots of ducks and some migrating geese. Along parts of this trail, I've seen rabbits and fox too, but they are generally in stretches that are well outside Rochester.